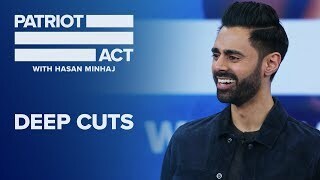 New episodes, new topics, every Sunday. 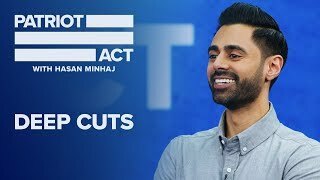 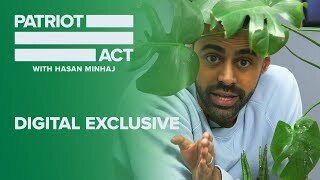 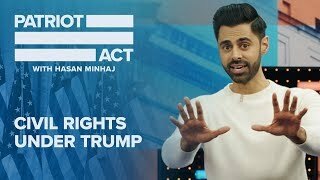 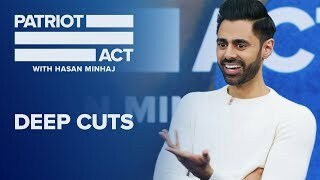 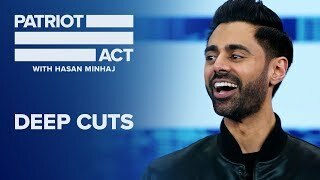 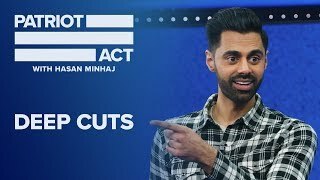 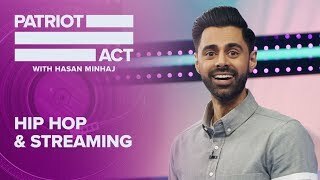 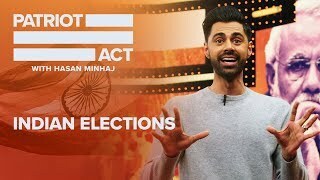 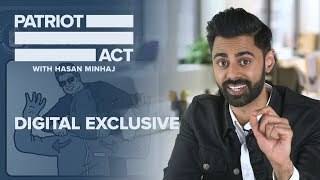 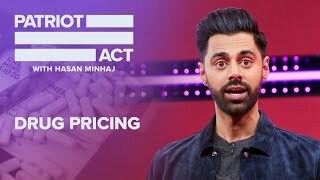 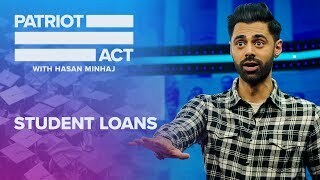 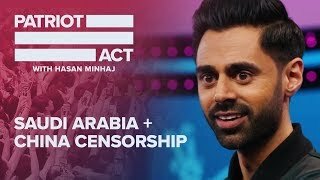 Hasan Minhaj brings an incisive and nuanced perspective to global news, politics, and culture in his unique comedy series. 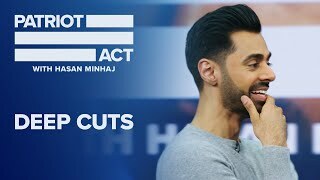 Subscribe to the Patriot Act channel now to stay up to date with episode clips and original content from Hasan and the Patriot Act team.